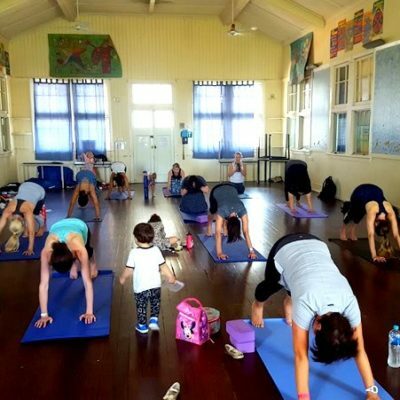 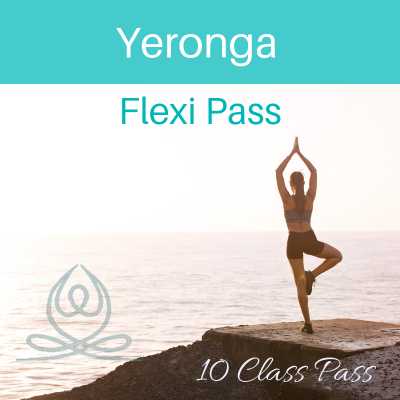 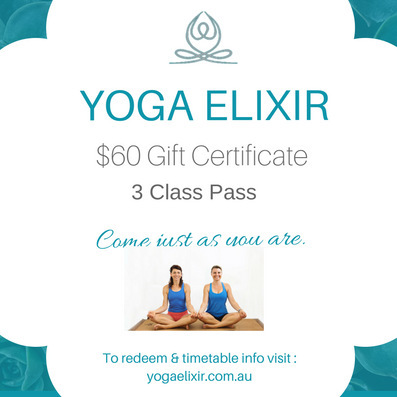 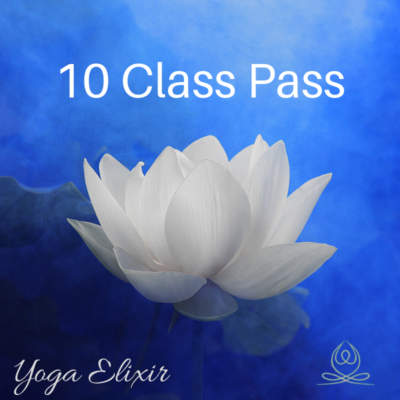 Interchangeable between all Yoga Elixir classes in Woolloongabba & Yeronga. 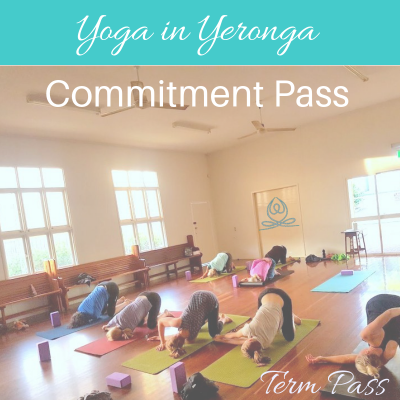 Includes a 30 minute consultation to find out what outcomes you want to achieve from your Yoga practice, flexibility tracker and any workshops that we have that month, plus a home practice designed with you in mind. 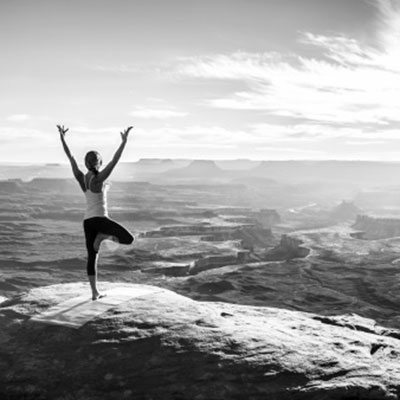 We will ascertain your individual needs – such as the activities you do that rest or stretch/stress different areas of the body, get an understanding of pre-existing injuries, and provide some home sequences that will help you on your journey to achieve your goals.